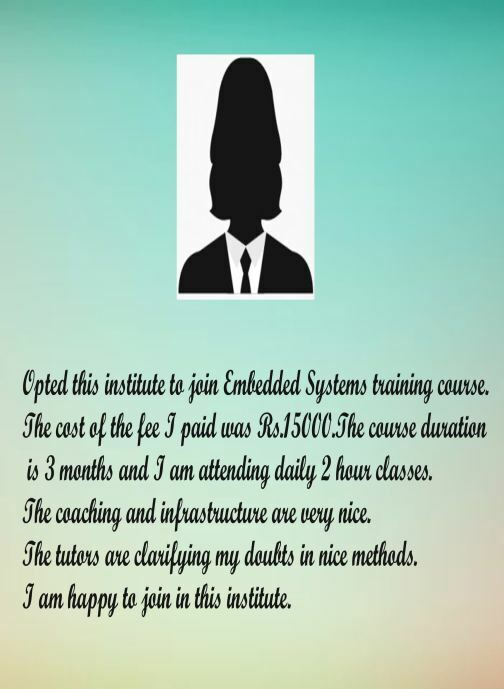 We created training at Episteme to be a hub of embedded software intensive programs where engineers build compelling open-sourse stack projects to become experienced developers. We don't just admit individual students to our program. 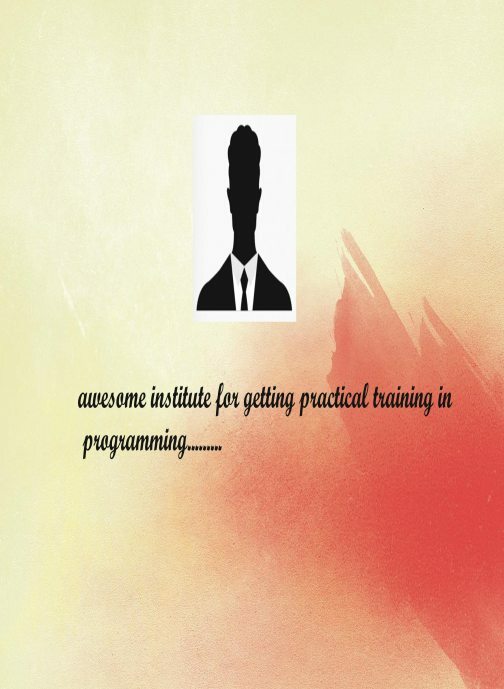 We make sure that our program is right for you and that you are right for our program. That way, we set up all our students for success! The great part of our deep coding experience is group work. 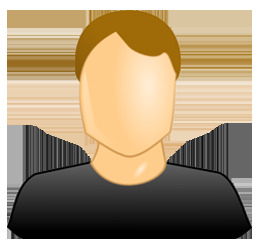 You get to meet hard-working and like-minded people who want to be in the embedded tech industry. Submit a brief online application to begin the admissions process! 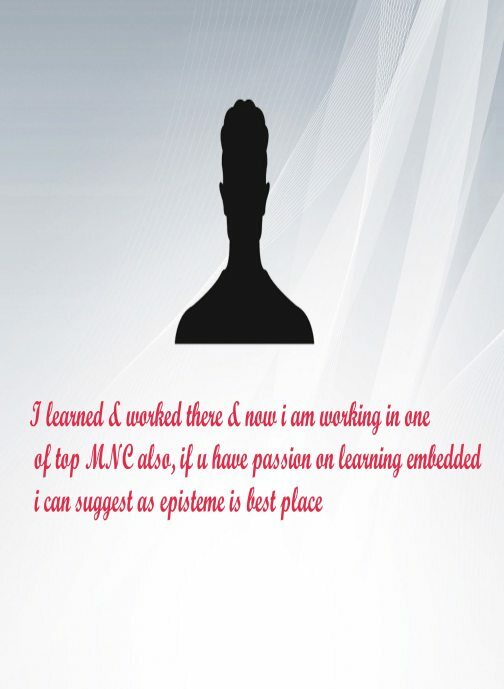 Tell us about yourself, be prepared to answer the question: "Why Episteme?" We want to get to know you and your motivation! Start writing some code and interacting with other students in one of our free courses - the best way for us to see what you'd be like an Episteme student and for you to see what it's like to learn with us. Speak with an admissions representative to ask all your questions, Nothing technical – just a conversation to get to know each other and talk about your goals and answer: why do you want to attend Episteme and become an embedded developer? You’ll then hear an admissions decision within a couple of business days. 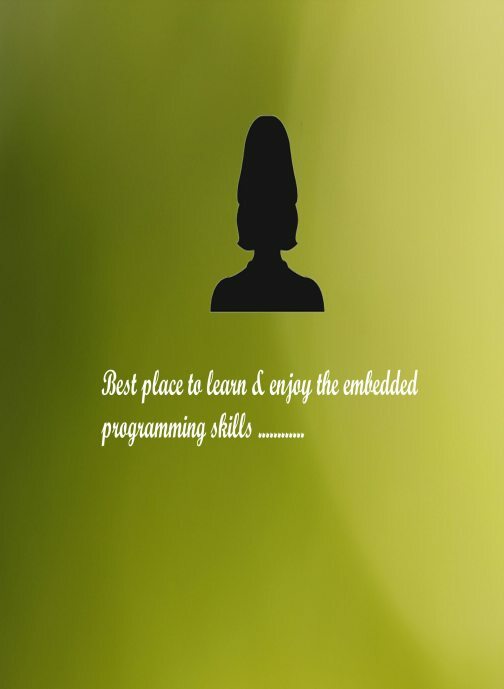 For a Bright Career in "Embedded of smart things"
Is embedded programming right for me? 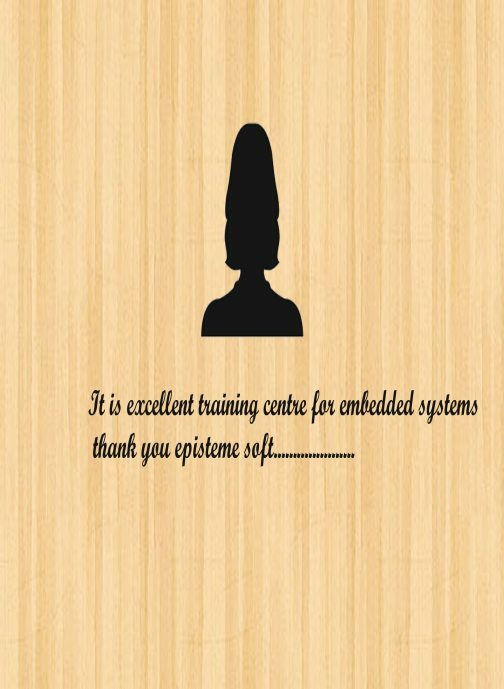 EPISTEME SOFT offers 12 Weeks Advanced Course in Embedded Systems. Weekly theory & practical exams will be conducted on the covered syllabus. 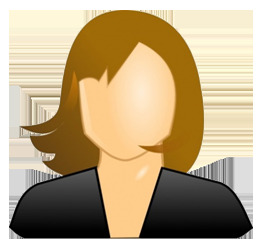 Projects : Project on each module with finale project at the end of the course. 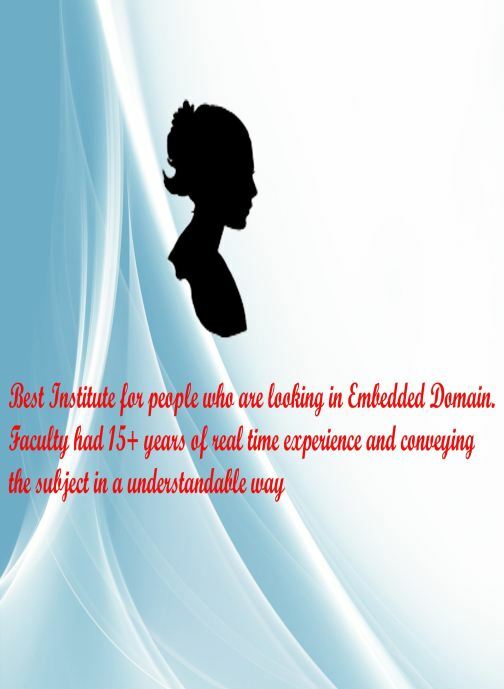 EPISTEME SOFT offers 12 Weeks Course in Embedded Systems and Internet Protocols. Projects Project on each module with finale project at the end of the course. 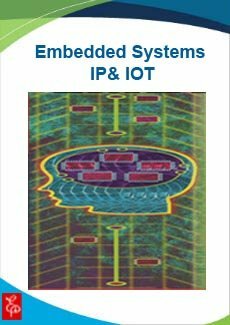 EPISTEME SOFT offers 6 Weeks Course in Embedded Systems, Internet Protocols IP and Internet Of Things IOT Protocols. 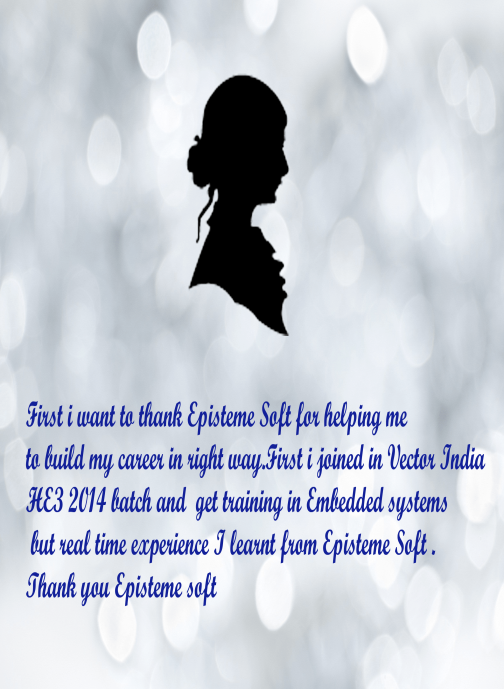 EPISTEME SOFT offers Advanced Diploma Course in VLSI. Projects: Project at the end of the course. 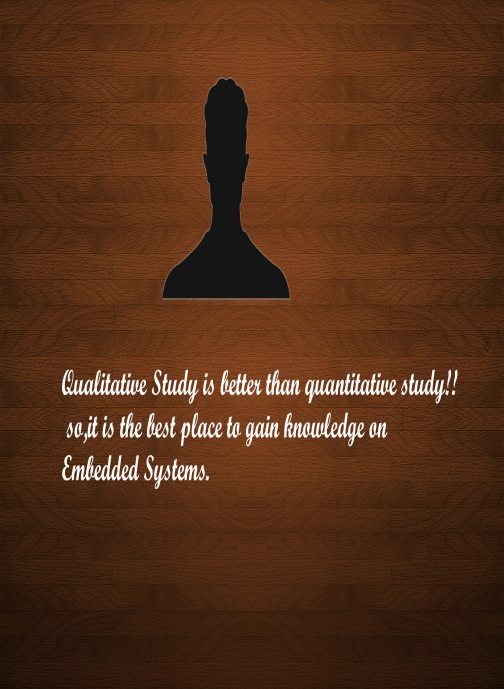 EPISTEME SOFT offers Courses in Embedded Systems, Internet Protocols L2/L3 and Internet Of Things IOT Protocols, Big Data Analytics. Projects Project at the end of the course. 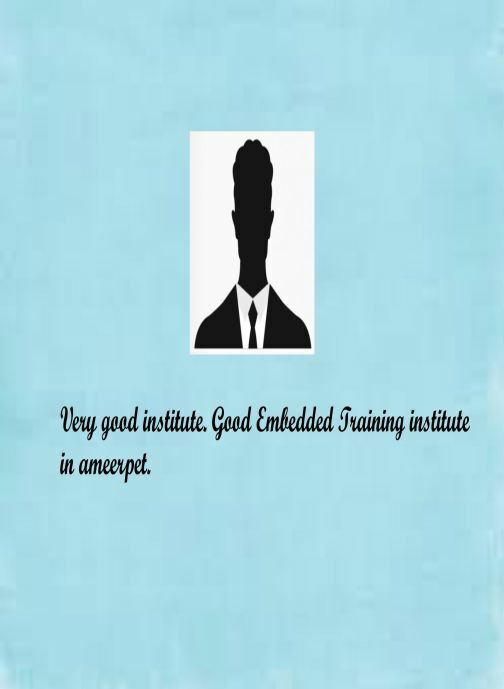 EPISTEME SOFT offers 6 Weeks Course in Embedded Systems, Internet Protocols and Internet Of Things IOT Protocols. 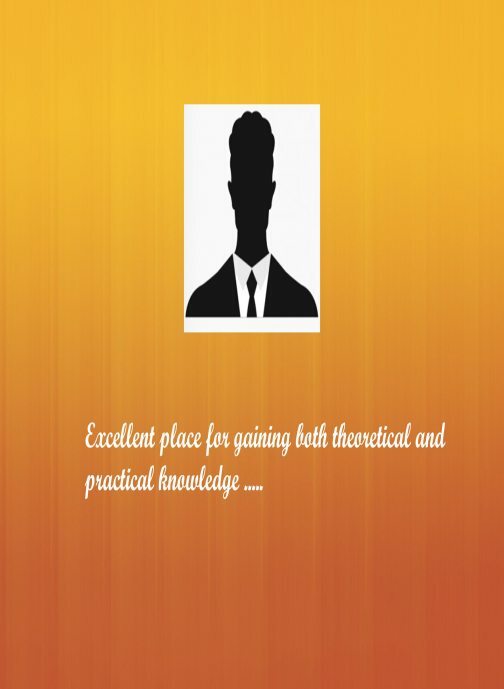 EPISTEME SOFT offers 12 Weeks Course in L2/L3 Testing.